The Executive of Buenos Aires is preparing to vote on legislations attached to its 2019 Budget plan which will approve online gambling services within Argentina’s biggest province. 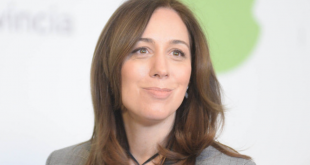 The mandate is headed up by BA Governor Maria Eugenia Vidal, who seeks to raise funds for BA’s newly created ‘FIDES – Social Development & Integration Fund’. Argentine news sources report that BA’s executive will hold a vote this week on budget directives 142 and 143; introducing a new 2% tax charge on player winnings from casino, arcade and bingo operators, and developing BA’s regulatory framework for online gambling services – slots, sports betting, poker and turf. 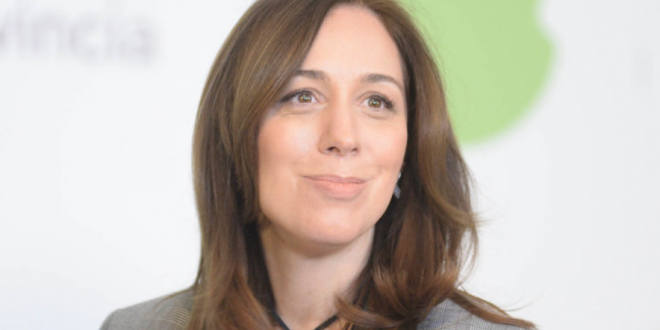 Governor Vidal is reported to have instructed her Argentina PRO party members to gather support for the directives from BA’s district leaders. Backing Governor Vidal’s budget proposals, last week Buenos Aires Mayor Horacio Rodríguez Larreta, underlined that BA executives could not fail in developing the FIDES fund. 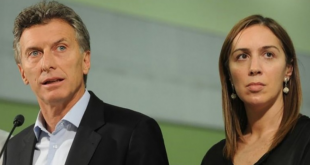 In the mandate, Governor Vidal states that the gambling directives are the only way to raise social funds during a period of extensive crisis for the Argentine economy, coping with the nation’s currency collapse. 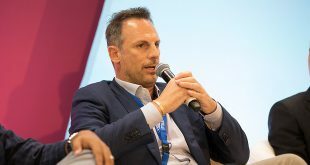 Nevertheless, opponents have branded Governor Vidal and Argentina PRO party as hypocrites for their complete change of stance on liberalising gambling services. Appointed BA Governor in 2015, Vidal stated that she was an ‘anti-gambling advocate’, detailing strong concerns on arcades and bingo-halls expanding within BA’s poorest neighbourhoods. Furthermore, critics of Vidal have stated that the governor simply seeks a ‘cheap win’ on gambling, presenting directives attached to the 2019 Budget plan which have not been thoroughly assessed with regards to implementation, monitoring and developing player safeguards.